Rivers, oceans, hills, mountains, melting glaciers, geological fault lines… cultures, religions, beliefs… among the multitude of things that constantly strive to fragmentise our world, material wealth, and the procurement of it, is a factor of ‘nouveau’ magnitude. Income of the citizens of a nation shapes the destiny of the future population. So does knowledge. On the basis of monetary income of citizens, countries have been grouped into LAMIC, i.e. Low And Middle Income Countries, and Non-LAMIC (high income countries), for the ease of World Bank’s funding policies. Categorisation inadvertently leads to restrictive divides, which permeate into the various spheres that shape a nation’s destiny. 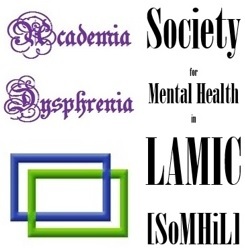 With a zealous dream, OJPAS® strives to bridge across such chasms between Non-LAMIC and LAMIC, in the area of knowledge of psychiatry and allied sciences- let the bridge be laid with the stones of shared knowledge of mental health researchers of LAMIC and Non-LAMIC alike. 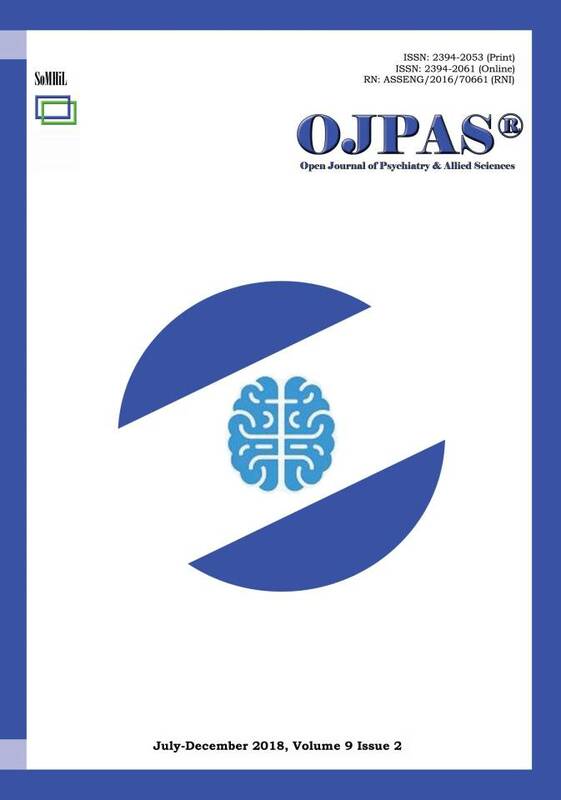 The logo adorning the front cover of this issue of OJPAS®, symbolises this dream- the two halves of the globe representing LAMIC and Non-LAMIC, with the brain connecting them and lending its blue hue, signifying a status of equality through shared knowledge.